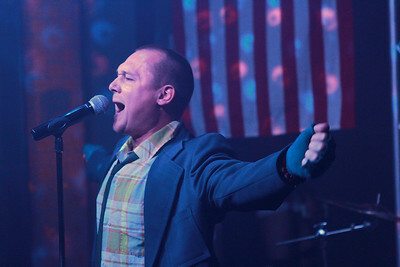 Mike Munich performing live at the 2013 LA PRIDE Festival (June 9th). 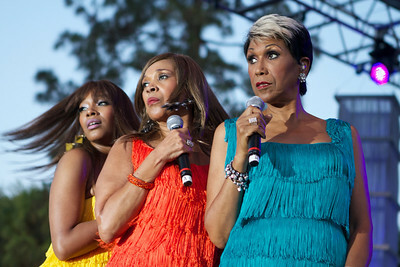 The Pointer Sisters performing live at the 2013 LA PRIDE Festival (June 9th). 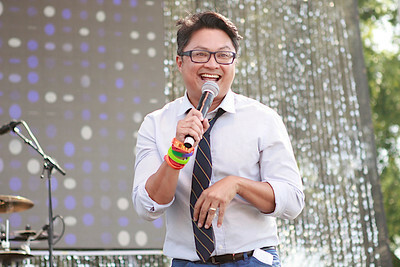 Alec Mapa performing live at the 2013 LA PRIDE Festival (June 9th). Girls United performing live at Mickys in West Hollywood (11.07.06). Conner Stark performing live at Mickys in West Hollywood (12.05.13). Kelsey Barney performing live at Micky's in West Hollywood (12.12.13). Mariano Arnaldi performing live at Micky's in West Hollywood (03.05.14). Thom Tran & "The GIs of Comedy" performing @ the Jon Lovitz Comedy Club (04.06.13). 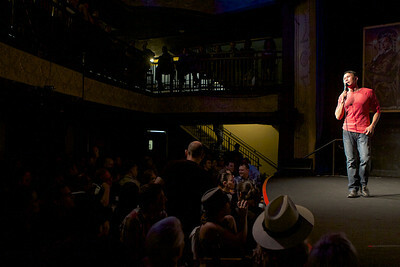 Thom Tran & "The GIs of Comedy" performing @ the Laugh Factory (05.02.12). 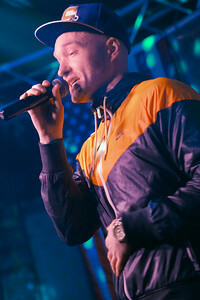 Cazwell performing live at Micky's in West Hollywood (02.27.13). Mike Munich. performing live @ Micky's in West Hollywood (11.14.12). 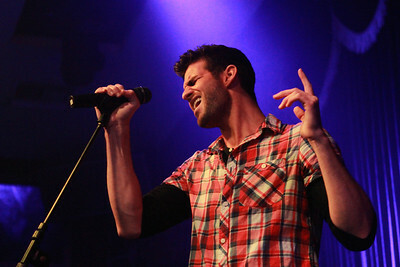 Joshua Robert performing live at Micky's in West Hollywood (11.08.12). Kristina Karo performing live @ Micky's in West Hollywood (04.30.14). 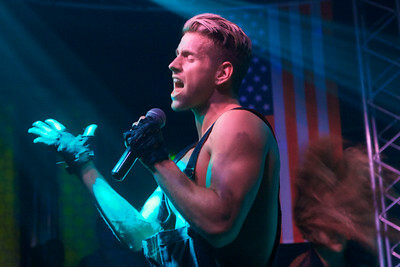 Ben Roman performing live at Micky's in West Hollywood (03.14.12). 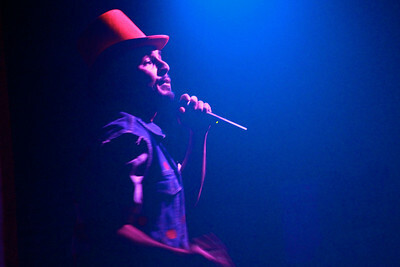 Jesse Sarr performing live @ Micky's in West Hollywood (03.07.12). 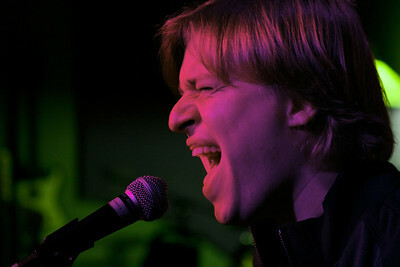 AB Soto performing live at Micky's (12.14.11). 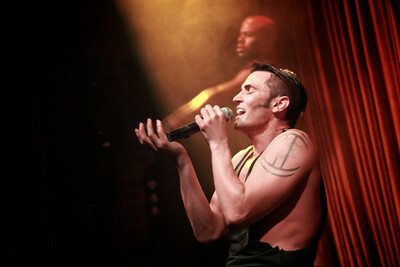 Chris Salvator performing live at Here Lounge in West Hollywood (10.24.11). Jessie Gold performing live at Here Lounge in West Hollywood (10.24.11). 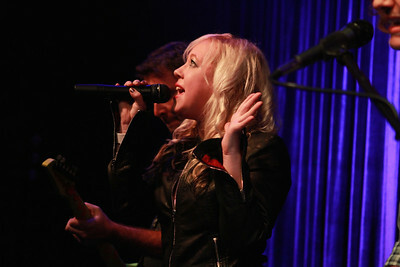 Cassidy Haley performing live at Here Lounge in West Hollywood (10.03.11). 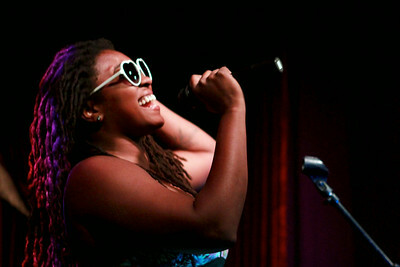 Kaleena Zanders performing live at Here Lounge in West Hollywood (10.03.11). Z LALA performing live @ Micky's in West Hollywood (01.22.14).